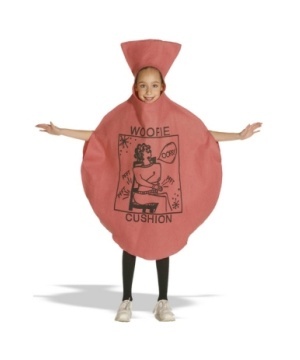 Kids Whoopie Cushion Costume. Available in size Standard. Is your little one known as a class clown- Do they love a good prank- Well, this is the perfect costume for them! 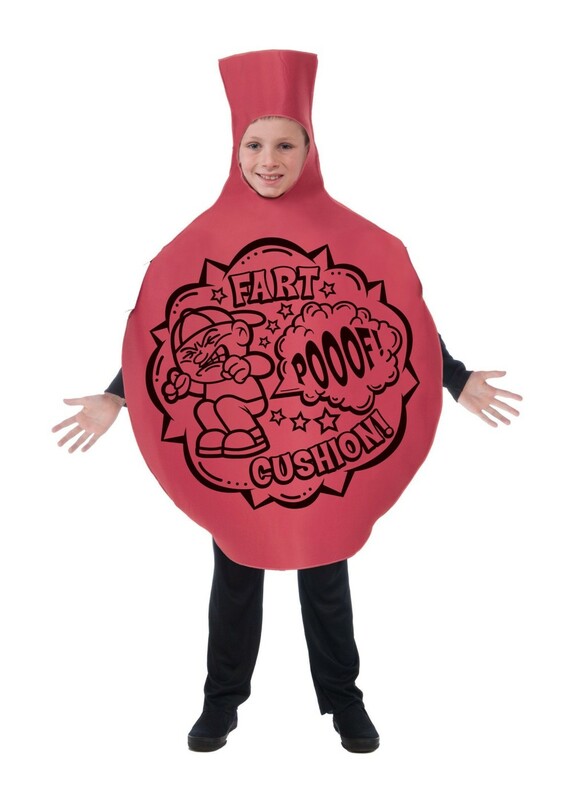 The classic whoopie cushion is a trademark prank that has been around since the beginning of time, making it a classic costume! The comfortable fit of the costume and face opening will allow the wearer to see the reactions of all the entertained people around them! 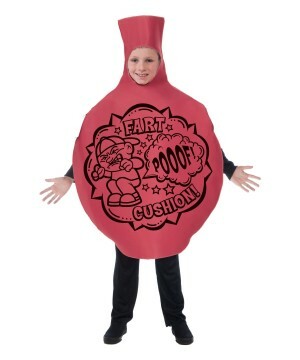 Review(s) for " Kids Whoopie Cushion Costume"